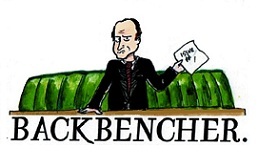 The Backbencher – Harnessing the power of markets for economic forecasting. Harnessing the power of markets for economic forecasting. Daniel Pryor reports on the launch of an innovative way to predict UK inflation and unemployment rates. The Bank of England’s repeated failures to accurately forecast inflation and unemployment have become something of a meme in economic circles. Just as small groups of experts tasked with economic planning are destined to ineptitude, so it seems that the story is the same with government forecasting. Today marks the beginning of a new approach to predicting UK inflation and unemployment that utilises the wisdom of crowds. 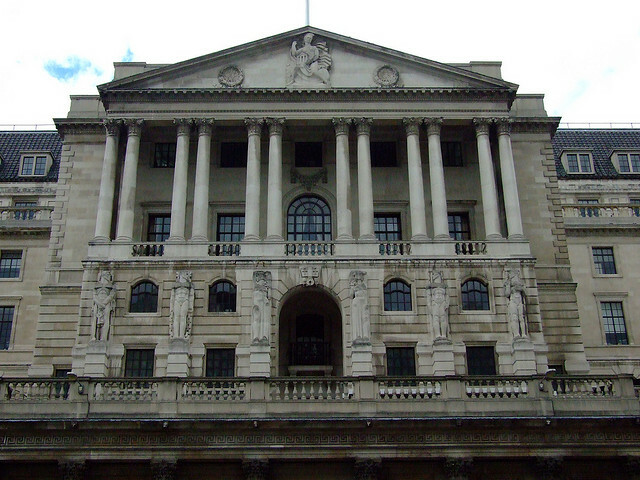 Devised by the libertarian Adam Smith Institute and implemented by Paddy Power, the launch accompanies Mark Carney’s maiden speech in his capacity as governor of the Bank of England. “Bookmaker odds tend to be far more reliable than expert opinions about sports, politics and the Eurovision Song Contest, because betters have a strong financial incentive to bet in a dispassionate way and betting markets collect the judgments of thousands of different people, eliminating individual biases. It is hoped that by combining the local knowledge of thousands of people, the betting markets will offer an effective alternative to the ostensibly outdated system of expert opinion that is currently in place. Applying such insights – first brought to prominence in the work of Austrian School economist Friedrich Hayek – to the field of modern central banking is a bold move; The Backbencher looks forward to analysing the improvements in inflation and unemployment prediction that these new betting markets aim to produce.